Rhun ap Iorwerth, AM for Ynys Môn, is supporting Bowel Cancer UK’s campaign to urge more people to take part in bowel cancer screening and save lives, as part of Bowel Cancer Awareness Month in April. More than 900 people die from bowel cancer in Wales every year, it’s the country’s second biggest cancer killer. However, it shouldn’t be. It’s treatable and curable, especially if diagnosed early. 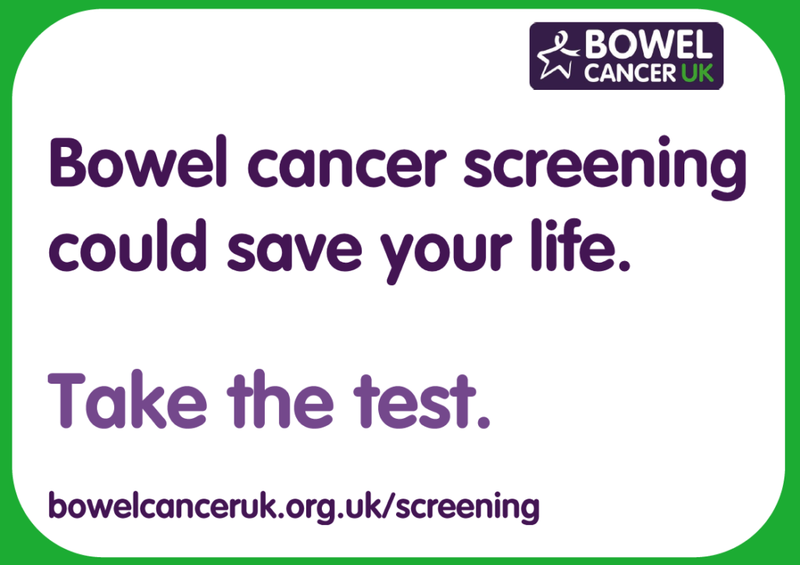 Bowel cancer screening can save lives but at the moment in some areas of Wales only a half of those who receive a test complete it. Thousands of people are missing out on the chance to detect bowel cancer early when it is easier to treat. Rhun ap Iorwerth AM said, “I am happy to support Bowel Cancer UK and am pleased to be part of the Assenbly Rugby team which has been raising money for the charity. The Bowel Screening Wales Programme can detect bowel cancer at an early stage in people with no symptoms when it is easier to treat. If you’re registered with a GP and aged 60-74, you will receive a test in the post every two years. You carry out the simple test at home in private and it comes with step by step instructions. The test looks for hidden blood in your poo, which could be an early sign of bowel cancer.